Boredom is so un-Texan. 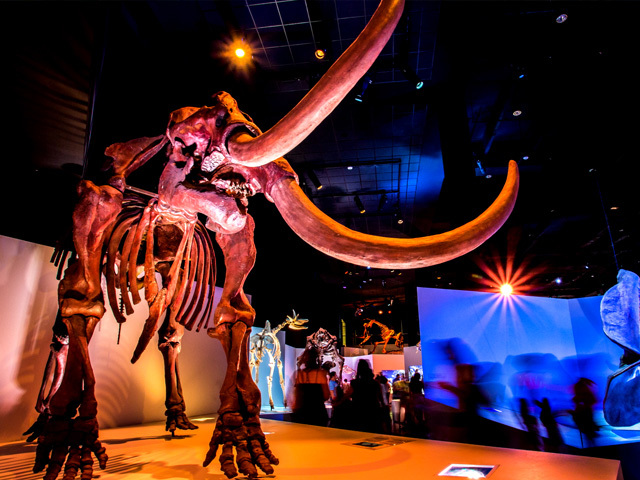 From zoos to museums to amusement parks, they go to extremes ensuring every member of your family has plenty to keep them entertained and happy. In the case of some of the roller coasters here, they might also feel a little queasy. But entertained and happy, nonetheless. Family fun probably isn’t the first thing that comes to mind when thinking of Texas; BBQ, Cowboys, and Ranch life usually stands out the most. 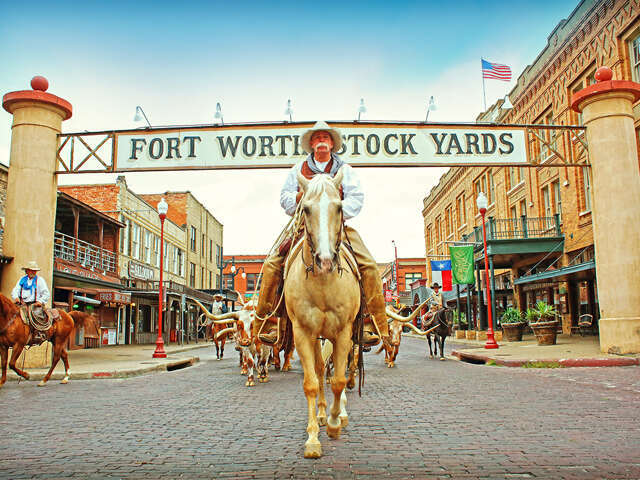 Of course Texas has all of those in droves – which also can be part of Family Fun, but you’d be surprised how much Texas caters to families. Keeping with their own values, and views on family being first, Texas has made traveling with your immediate or multigenerational family members a cinch! In fact your clients may wonder how a family could fit it all in! Plus their budget will stretch even further in Texas with the low cost of living, it means that dining out, attractions and hotels are less expensive, as well as car rentals – just to mention a few! 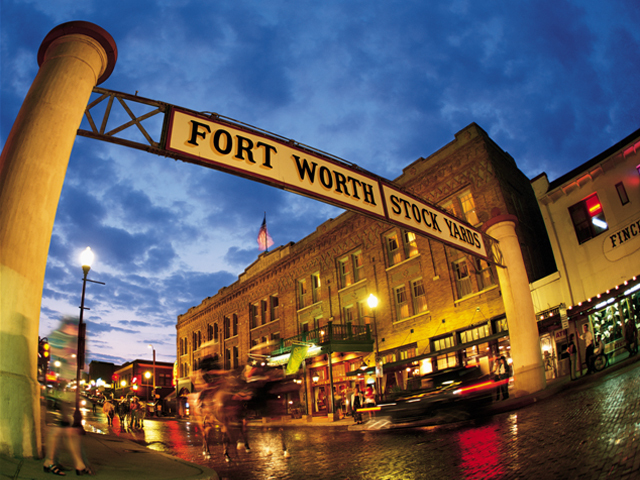 Texas is a very drivable state, so flying into one destination such as Houston and out of Dallas or vice versa means the client could rent a mini-van and have an inexpensive family road trip. Houston to San Antonio is a approximately a 3 hr drive, San Antonio to Dallas a 4 hr drive or Dallas to Houston a 3.5hr drive. Not to mention all the things they could see and do along the way! There is one attraction that especially stands out to me, which is perfect for families that have a child with special needs. Morgan’s Wonderland was developed by Gordon Hartman who was inspired by his daughter’s cognitive and physical special needs. 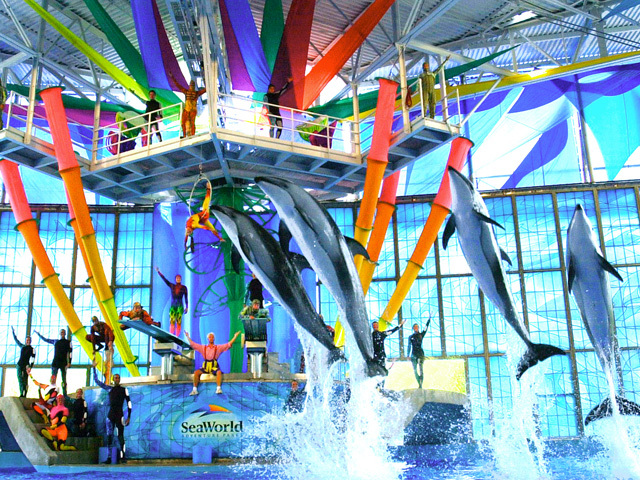 It’s a non-profit theme park in San Antonio, Texas, and is truly the only one of its kind. 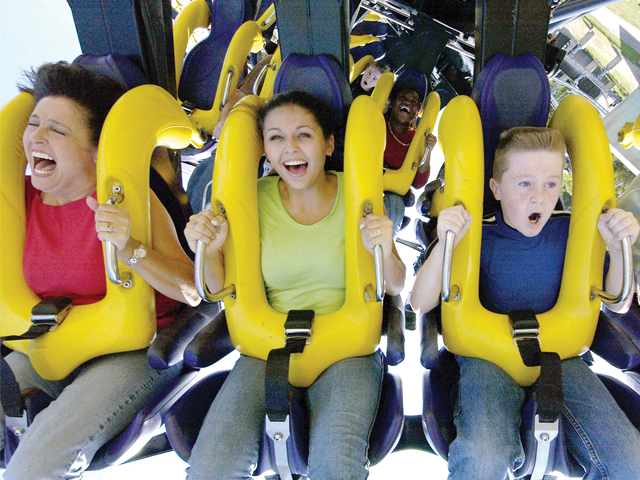 Rides are custom-designed to accommodate wheelchair riders, which guarantees that every everybody can enjoy the fun. Morgan’s Wonderland was created specifically with special-needs individuals in mind. The theme park’s added benefit is the environment that assures full enjoyment and accessibility for everybody. Admission for any person with special needs is free, accompanying family members, friends, caregivers or the general public are charged a nominal fee. Many families are looking for a relaxing beach vacation and wouldn’t necessarily think of Texas as a destination to offer beach fun. With over 1000kms of coast line along the Gulf of Mexico, Texas’s Coast Region is perfect for any family’s beach vacation. It’s said the sun shines over 300 days a year here, starting from Galveston all the way down to South Padre Island. Families can camp in tents to RV’s, rent cottages, condo’s, or a stilted house on the beach or stay in accommodations from BB’s to 5 star resorts along the coast. The activities are endless from windsurfing, sailing, fishing, to getting back in touch with nature and watching Sea Turtles being hatched and released into the ocean. In Texas, families will find numerous ways to engage their imagination, tickle their fancy, build stronger bonds while creating great memories at a price that fits everyone’s budget.